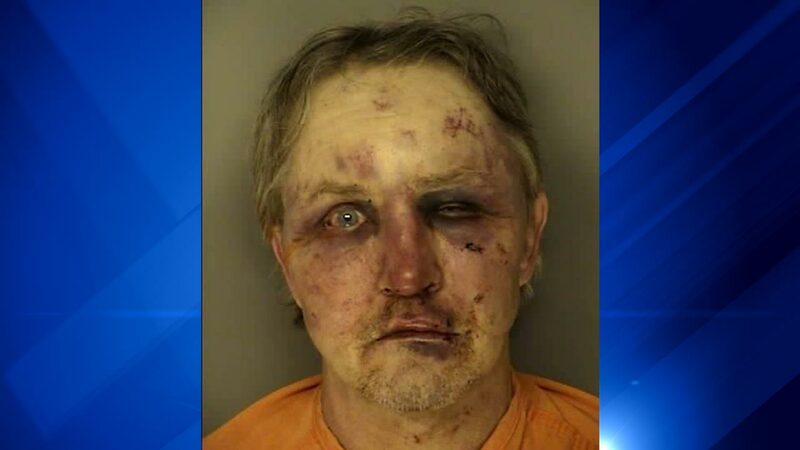 CONWAY, SC -- A South Carolina man was severely beaten after allegedly sexually assaulting his nephew's girlfriend. William L. Mattson, 52, was charged with first degree criminal sexual conduct after the attack. The victim's boyfriend says he found Mattson assaulting his girlfriend after dropping her off at his father's house, where Mattson also lives, according to Myrtle Beach Online. Investigators say officers found Mattson severely beaten when they were called to the home, but have not identified who hit him. Police say the person was "acting in defense for the victim," according to WTVM.